Want to read more? 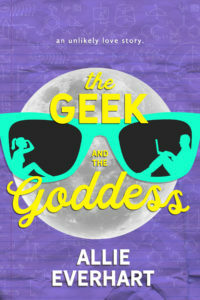 The Geek and the Goddess is available now! Click on one of the retailers below to purchase. 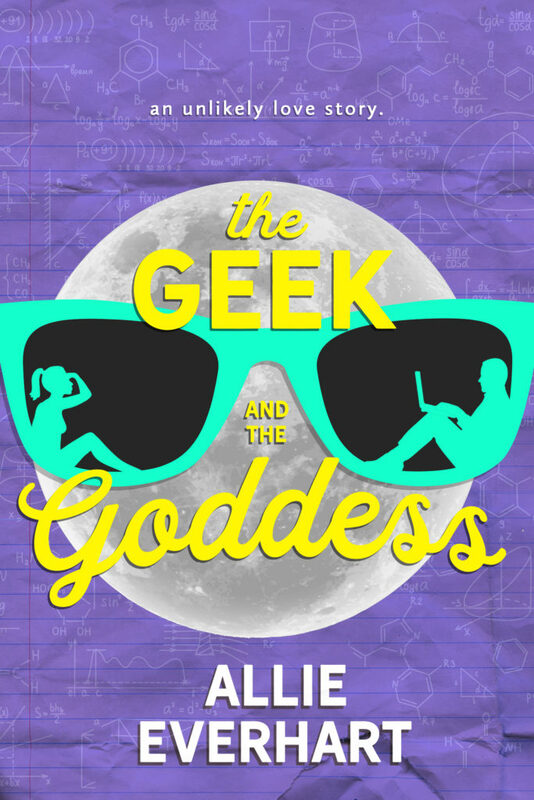 A quirky, fun, heartwarming young adult romance! Available now in ebook and paperback. 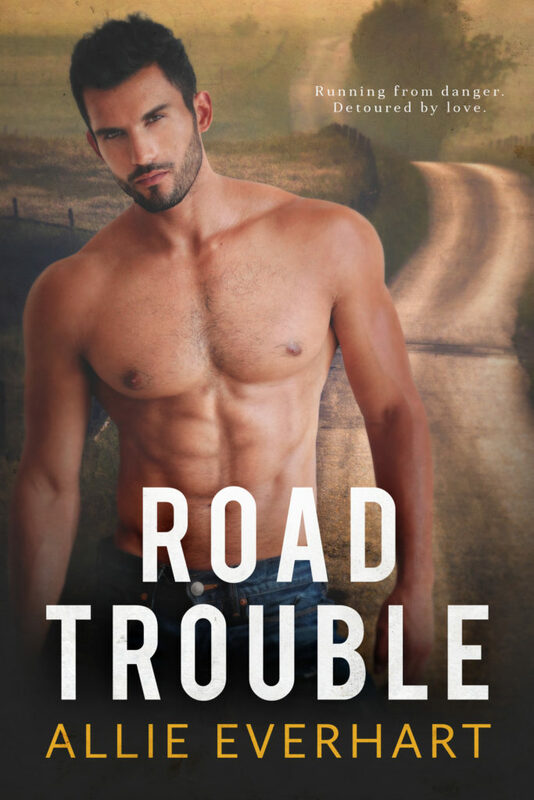 Releasing August 7th in ebook and paperback! 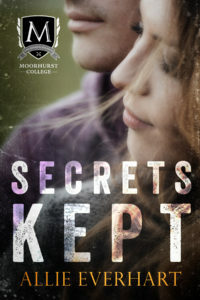 Cover Reveal for my all-new young adult romance, releasing this summer! 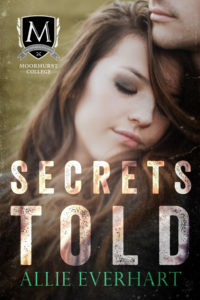 This duet is a romantic suspense about a student at Moorhurst College, his girlfriend, and the secret Organization featured in the Jade Series.